We provide two evening social clubs, which meet at Woodgate Chambers every week. The Youth Club runs every Monday night from 6.45 pm to 8.45 pm and is open to young adults through their transition period (17-23 years). 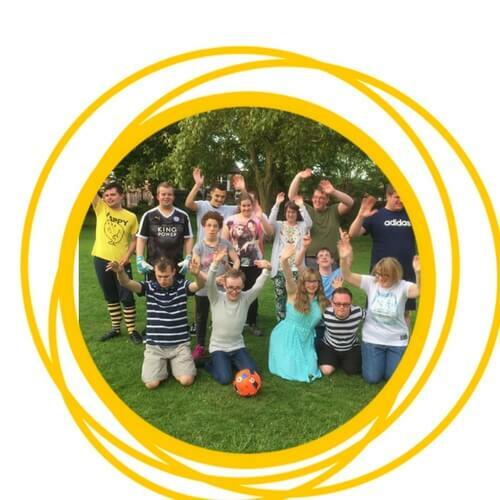 The group gets together to discuss the activities they would like to take part in- popular activities are ten-pin bowling, BBQ’s, cinema trips, visits to the pub, sports evening and generally chilling out with their friends. Of course no Youth Club would be complete without its monthly disco from 6.45 – 9.45pm. 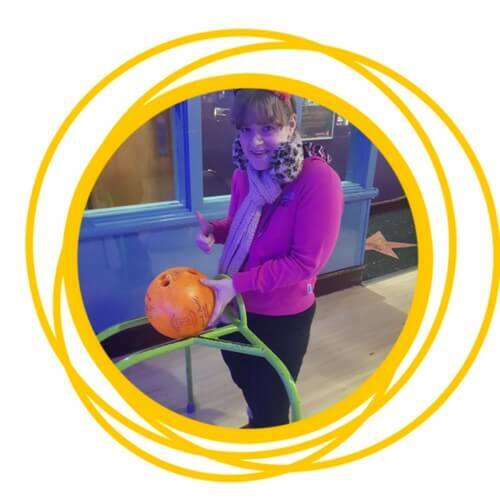 The Carry on Club provides young adults (aged 23 years and over) in Charnwood, with a safe environment to socialise and establish long lasting peer groups. The group meets every Wednesday evening 7 pm – 9 pm and take part in a range of activities, which are always chosen by the group. These can range from a DVD night to an evening at a disco or a walk in the park.